Is the banks’ $400 billion global shipping debt about to sink? May 24th, 2017	| Is the banks’ $400 billion global shipping debt about to sink? 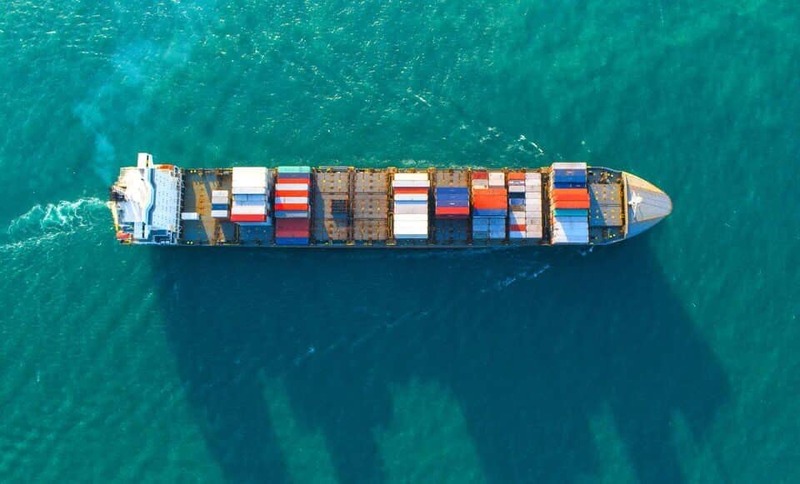 Research has been released that suggests climate transition pathways pose risks to the banks that hold $400 billion of global shipping debt (Carbon War Room [CWR] and UMAS, 2017). With the onset of climate policies as soon as 2023, there will be a need for significant capital investment to keep vessels competitive. Navigating Decarbonisation: An approach to evaluate shipping’s risks and opportunities associated with climate change mitigation policy lays out the first approach to climate stress-testing of shipping assets and proposes that enhanced due-diligence undertaken today by financiers, shipowners, and shareholders can help deliver long-term value and avoid losses by the mid-2020s.